He was Congress gen secy in charge of AP in the mid-2000s, when the late Y.S. Rajasekhara Reddy was fighting over gas allocation with Reliance. Two PILs have been filed with the SC alleging bias by the petroleum ministry towards Reliance in the GoI decision to more than double the gas price. Delhi’s Shastri Bhavan, home to the petroleum and natural gas ministry, easily gets the award for the most paranoid ‘corridors of power’ complex in a city that specialises in Machiavellian intrigue. The corridors here may be spotless clean, but somebody is always watching and everyone seems to have something to hide and/or file jottings to sell. 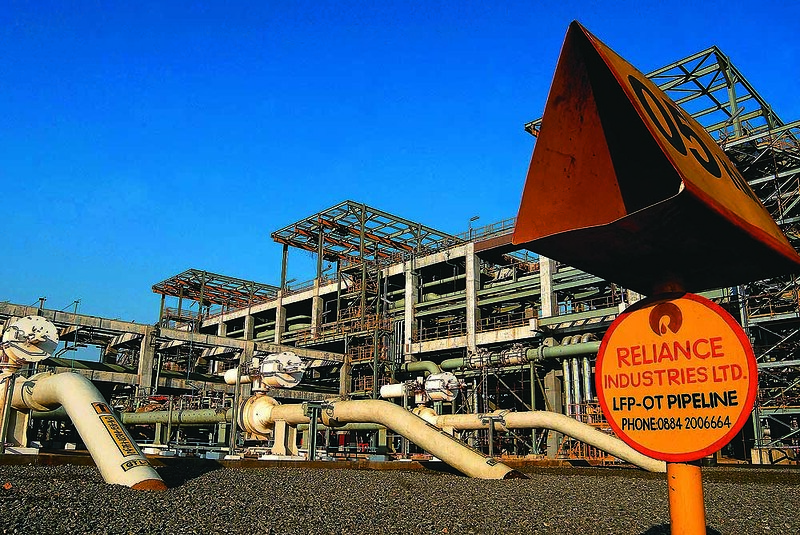 A business editor recalls getting a call from a senior Reliance Industries executive exactly a minute before he stepped into the then petroleum minister’s office, politely requesting him to “ask a question”. It’s not surprising that senior officers whisper that their phones are being tapped. It’s probably true. Of late, things have gotten so bad that petroleum minister Marpadi Veerappa Moily has publicly expressed unhappiness at files being leaked before decisions are taken even as some import lobbies were “threatening” him. This is the new normal in the byzantine big-bucks kingdom that the 73-year-old politician from Karnataka has lorded over for almost a year now. Given that the ministry is oft referred to as a Reliance fiefdom, the seat of power in the petroleum ministry is quite akin to wearing a crown of thorns. In the last nine years of the UPA government, the longest term served was by Murli Deora, a known close friend of the Ambani family. Deora’s successor S. Jaipal Reddy barely lasted a year in a tenure marked by constant run-INS with India’s biggest conglomerate, against whom he levied a $1 billion penalty for non-delivery of committed gas from the KG basin. Various government agencies are now waging a high-profile battle with Reliance on falling output in its gas fields in the KG basin. So understanding pre­sent incumbent Moily’s motivations (and past) is important because of the huge natural assets, and monies, at stake. During 2009-11, Moily was holding the law portfolio when the Ambani brothers, Mukesh and Anil, were fighting it out in the courts and had a hand in getting natural resources being dec­lared a sovereign asset (Mukesh won that battle). He was allotted the petroleum ministry at a time when nothing seemed to be going right for Reliance in terms of getting their demand for higher gas price, or getting exploration work programmes cleared. In a matter of months (in June), Moily got a gas pricing formula based on the Rangarajan committee recommendations cleared through cabinet—a decision that promises to more than double the price in April 2014, from current levels of $4.2 per million British thermal units. Int­erestingly, the finance ministry has suddenly (for reasons best known to itself) woken up to the fact that there is some justification in the fears expressed and questions raised about the rationale in rewarding a company that has not delivered on the committed gas production (see boxes). 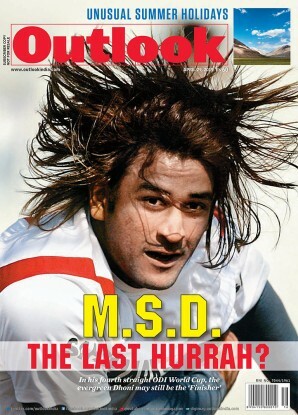 During a walk and metro ride from Shastri Bhavan to his Tughlak Lane house and later during a conversation in his office, Moily seemed relaxed, fielding all questions related to his pol­itical and personal relations (the only no-talk zone came when allegati­ons against his son Harsha were bro­ught up). “I will not be timid in taking decisions while ensuring that the rule of law is abided by,” he told Outlook. Clarifying a statement given in an interview to PTI in June that “automatically, technically applying rules is good for you (but) it is not good for the country” which some saw as proof that the rulebook was being thrown out, Moily took pains to explain that it does not mean “the rule of law will be broken...in taking a decision, the interest of the nation will prevail”. Unfortunately, there are few political analysts from his home state Karnataka or neighbouring Andhra Pradesh (where he was in charge of Congress affairs) who would accept his words at face value—given the many controversies in his political career as he climbed up the ladder from a poor, backward caste landless family. 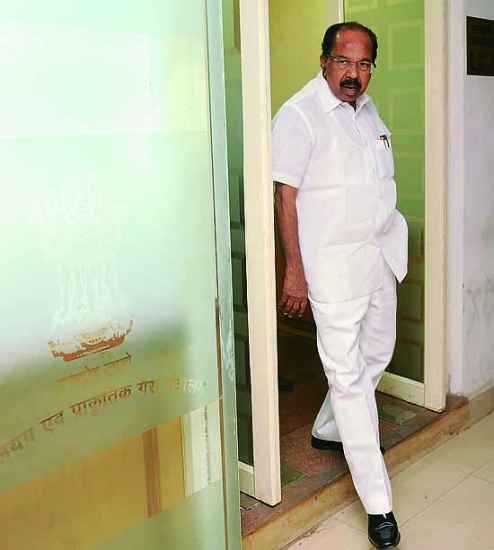 “Veerappa Moily was called ‘Oily Moily’ long before he even dreamt of becoming the petroleum minister,” is the candid observation of a senior politician who’s had a long association with the former Karnataka CM. The name got coined after Moily, then a young legislator in 1984, was accused by independent MLA C. Byre Gowda of offering him Rs 2 lakh to defect to the Congress (I). The sting operation by Gowda (the Moily tapes) was a setback to his image as a bright legislator who had been handpicked and groomed by late chief minister D. Devaraj Urs and made a junior minister within three years of being elected to the assembly. 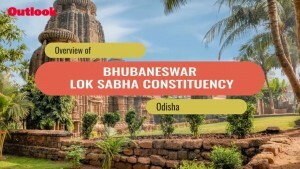 The incident led to Moily being sidelined for many years, before he returned as a state minister who handled many important portfolios and later became chief minister from 1992-94. “He was good as an administrator. But as a man manager, he was a failure...he didn’t trust anybody,” says a Bangalore-based senior political analyst who declined to be named. Another major setback came in 1993 when Moily was named in a CBI chargesheet in the Jharkhand Mukti Morcha (JMM) bribery case. The P.V. Narasimha Rao government was facing a no-confidence motion and, according to veteran journalists, Moily was reportedly asked by the Congress high command to arr­ange finances to help buy support of the JMM MPs. The money, which was supplied by a liquor baron, was sent to Delhi with two ministers. To their horror, the suitcase broke open at the Delhi airport when it was flung on the conveyor belt. The ministers, though, had the gumption to quickly take out lungis from their baggage and tie up the money in it. For the next decade, Moily is said to have again been sidelined. Reported sightings in Delhi were mostly of him sitting alone at Karnataka Bhavan. A good friend during those years—which were spent nurturing his literary talents and chairing various panels, including the Administrative Reforms Commission —was Dr Manmohan Singh. Their frie­ndship grew when Dr Singh was finance minister at the Centre and he was holding the same portfolio in Karnataka. For the next decade, Moily was sidelined. Reported sightings in Delhi were of him sitting alone at Karnataka Bhawan. Cut back to the present, and many have raised questions about his closeness to the late Andhra CM Y.S. Rajasekhara Reddy and his son Jaganmohan. The buzz is that it was YSR’s clout that helped Moily sail through in the 2009 Lok Sabha polls from Chikballapur near Bangalore des­pite not having any caste support base (he had lost thrice from Mangalore and Chikmagalur). Moily was also ever-present when YSR was fighting it out with Reliance for the state to get a larger share of natural gas from the KG basin. 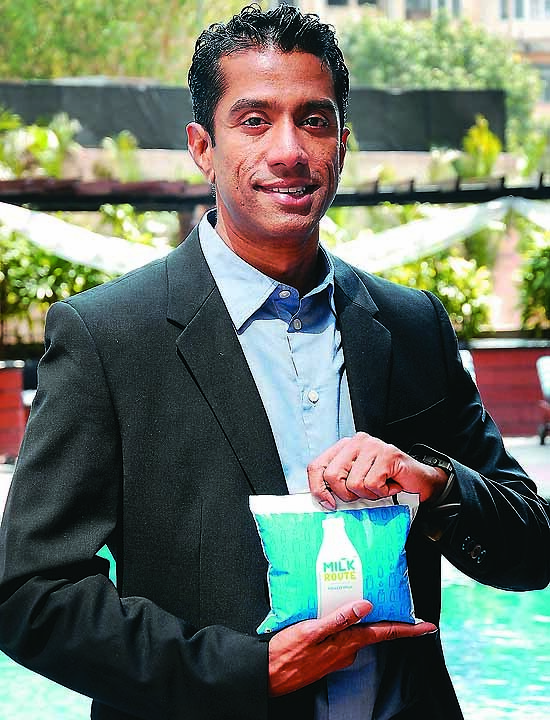 Shadows have also been cast on Moily due to his son Harsha’s enterprise Mok­shaYug Access India, a rural supply chain solutions provider. Media reports (in The Pioneer) say its board has senior Relia­nce executives and alleges flow of corporate funds to the family-run education trust. Moily has denied these charges. Culturally well entrenched he may be (he’s written critically acclaimed novels, poems and other non-fiction), but a Delhi-based Karnataka watcher who declined to be identified says, “Moily climbed the backward class ladder initially but is now not so comfortable with it...it’s not in keeping with his intellectual image.” Some have even questioned Moi­ly’s “intellectual calibre”, alleging that his impressive list of titles have been ghost-written. On being asked, Moily told Outlook that after the first few revisions (together with his wife), he gets the drafts vetted by scholars before finalising and sending it for publication. “Veerappa is not an intellectual crook,” insists senior economist S.L. Rao, who rates the reforms roadmap framed under Moily’s chairmanship quite highly. He feels Moily is a good man whose “heart is in politics but mind is elsewhere”. That’s not a new thing in Shastri Bhavan.